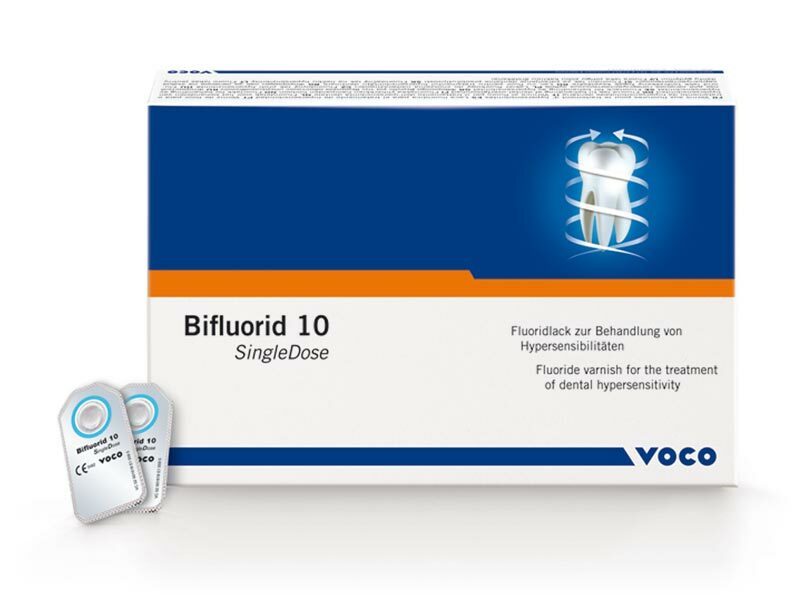 This product contains the indicated level of fluoride. For more detailed information, please consult the instructions for use. Brush holder for VOCO disposable dental brushes and Micro Tim, 5 pcs. Micro Tim, fine application brushes, 100 pcs.